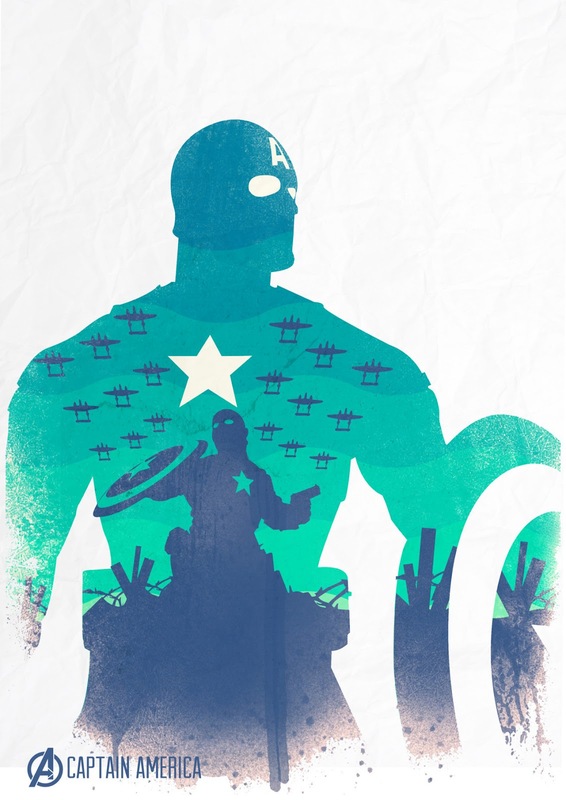 The Walt Disney Studios has announced a release date for Marvel Studios' sequel to the blockbuster Captain America: The First Avenger on April 4, 2014. The second installment will pick-up where the highly anticipated Marvel's The Avengers (May 4, 2012) leaves off, as Steve Rogers continues his affiliation with Nick Fury and S.H.I.E.L.D and struggles to embrace his role in the modern world. The shortlist of directors to take on Cap next adventure are supposedly: George Nolfi, the writer-director of The Adjustment Bureau; F. Gary Gray, best known for directing The Italian Job; and Community's Anthony and Joseph Russo.